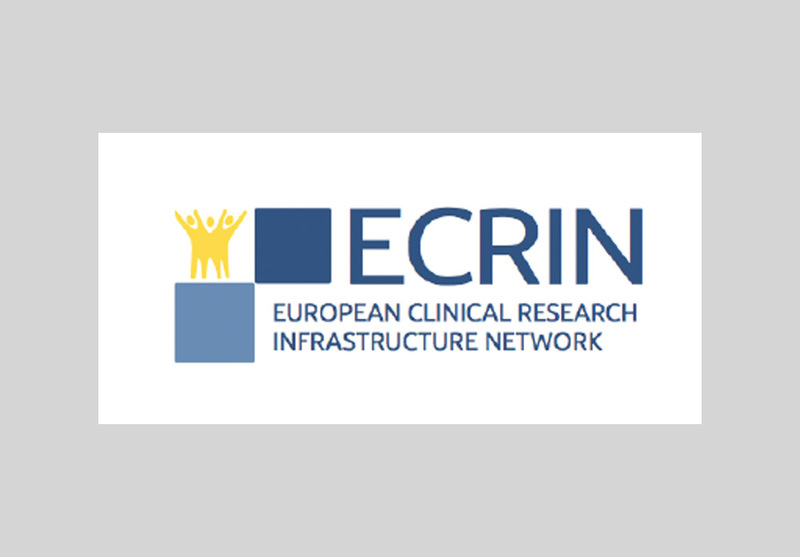 The European Clinical Research Infrastructure Network (ECRIN, www.ecrin.org), a public research organisation, is currently recruiting a Quality Officer, to be based at its Paris head office. ECRIN is a not-for-profit, distributed infrastructure. It was awarded the legal status of a European Research Infrastructure Consortium (ERIC) in 2013 based on Council Regulation (EC) N° 723/2009 of 25th June 2009 on the Community legal framework for an ERIC. ECRIN provides support to the management of multinational clinical research projects in Europe focused on Sponsor’s tasks and responsibilities. ECRIN is based on the connection of national networks of clinical research infrastructures, mainly clinical trial units, having the capacity to manage clinical studies nationally. ECRIN provides information, consultations and services to Sponsors and/or investigators of investigator initiated clinical studies. ECRIN’s involvement covers all activities, from study planning and preparation of grant application, to the set-up and conduct of multinational clinical studies in any disease area. Most of the ECRIN-supported projects are funded by the Horizon 2020 (H2020) Programme of the European Union or by the Innovative Medicines Initiative (IMI). The Quality Officer is contributing to the maintenance of the quality system, and to prepare the ECRIN ISO 9001:2015 certification in conjunction with the ECRIN Quality and Risk Manager. To maintain and update the list of ECRIN quality documents. To manage and update quality indicators. To act as the primary referent for the retrieval/localization of one considered quality document. To assist quality management with preparation of Quality Council management review meetings. To assist quality management with the internal audit scheduling, agenda, organization and preparation. To contribute to the audit database maintenance and improvement. To conduct quality document training and assist in running internal quality induction programmes. To provide support to organisation staff, by informing and advising about SOPs and guidelines/Working Instructions in a timely manner. To contribute to maintain, improve ECRIN electronic quality systems for managing quality documents, audits and CAPA registration, filing and archiving in conjunction with QA management. To contribute to maintain, improve ECRIN information, documents filing and archiving in conjunction with QA management. Used to work with quality electronic tools and software (the knowledge of ACCESS would be an added value). 2 to 3 years’ quality educational background, with a first professional experience on a similar quality function. The post is under the responsibility of the Quality and Risk Manager. The Quality Officer shall work in close collaboration with the ECRIN Core Team based in Paris and the national European Correspondents based in the ECRIN member/observer countries. The post is a full-time fixed term contract of one year according to French law. The salary is set according to European/international standards for similar positions, and will depend on qualifications and experience. ECRIN is an inclusive, equal opportunity and non-discrimination employer offering attractive conditions and benefits appropriate to an international research organisation.